At D&R Design we offter a wide range of glazed products, from Crittall windows and full conservatories, this means that no matter the product you're looking for D&R can help. At D&R Design they offer a wide range of high quality double glazed windows that are hand picked to perfectly suit your property. With a vast knowledge of the industry D&R Design are able to provide clients with PVCu and Crittall windows. Also offering free, no obligation quotes for you to find out more about the products and services they provide. 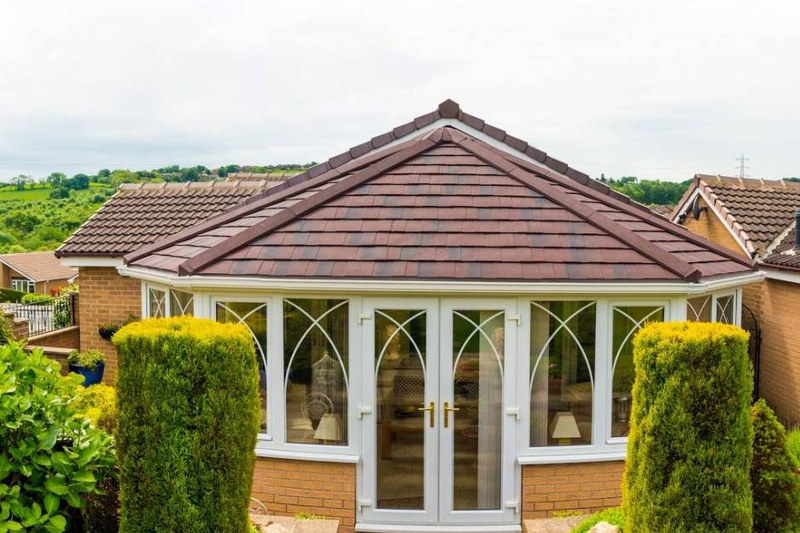 D&R Design, offer high quality window, conservatories and other glazed product installation services throughout Devon and the surrounding areas. 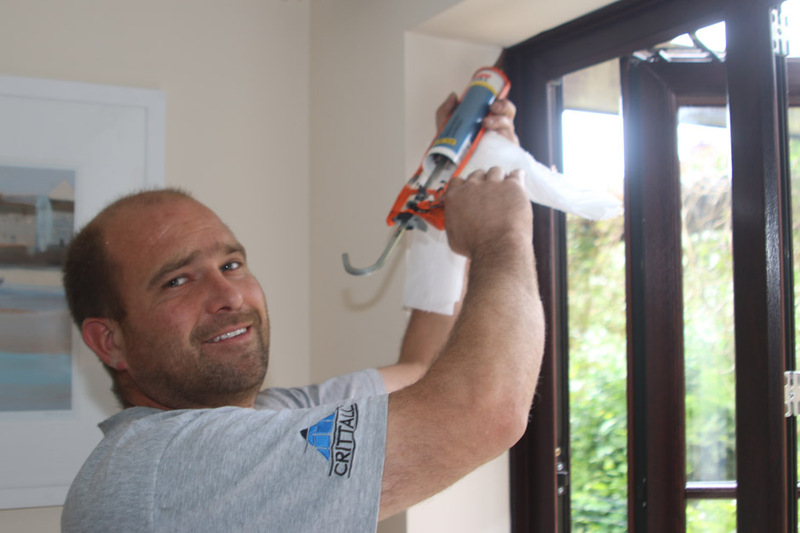 A leading local installers they can provide you with beautiful products to perfectly suit your property's style. As a local glazed product experts, D&R Design offer professional, reliable and friendly services that ensure that you have the perfect llok to suit the styling of your property. This means that with the help of D&R Design you can be you that step closer to your dream home. At D&R Design, they dedicate themselves to supplying you with products that you are happy with. 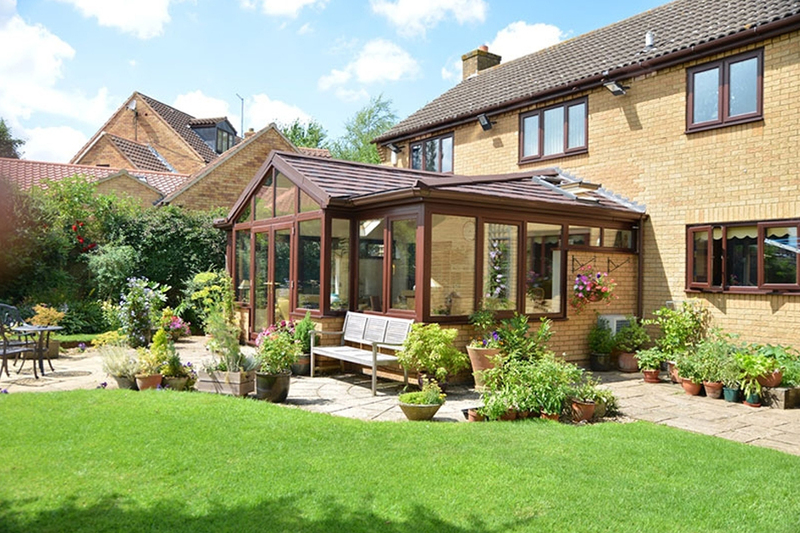 All of their range windows and conservatories are not only produced to the highest of standards, but they are also installed around your exact needs and requirements, this means that you can have full control over the look and style of the products that they install. 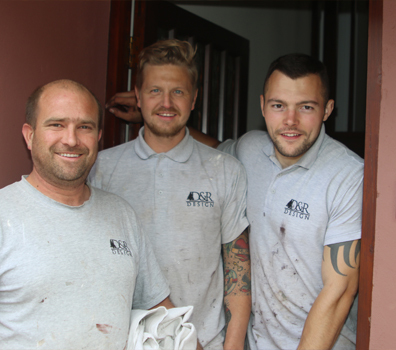 "Our friendly and dedicated installation specialists that can provide your Devon based property with stunning, long lasting windows"
The team at D&R Design are happy to help with any questions you may have on the services that are available. Services provided by expert, local and qualified craftsmen to ensure that you have products that meet your needs. All products are complete with a fully comprehensive insurance backed 10 year guarantee. For more information about Crittall Windows, please feel free to check out some official videos below.